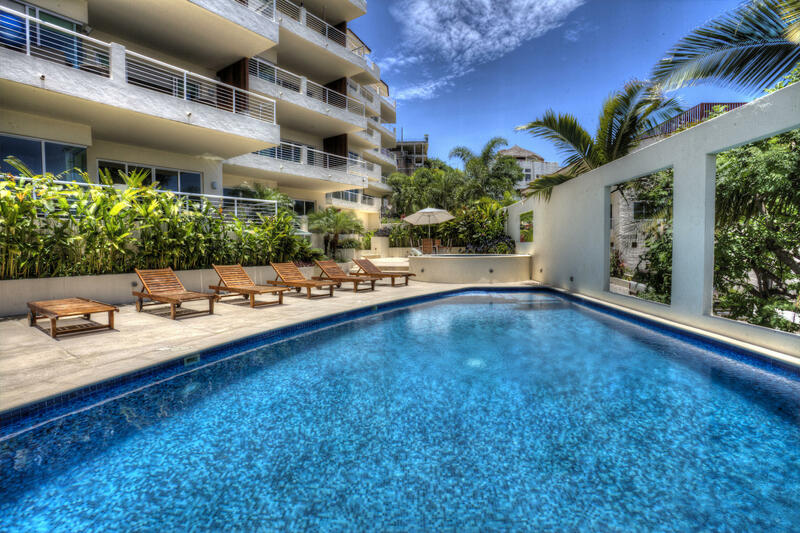 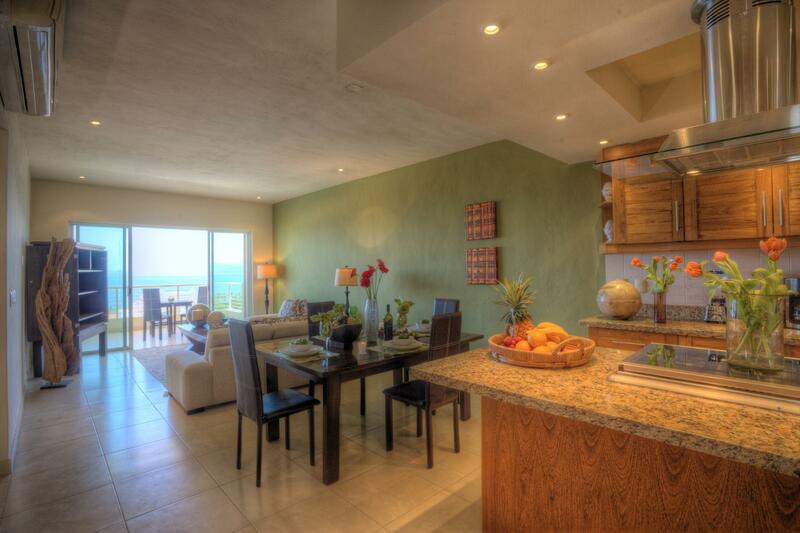 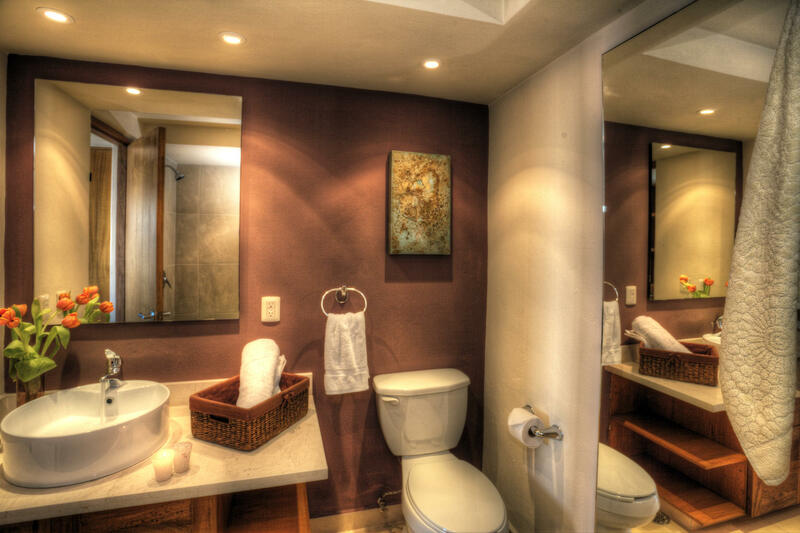 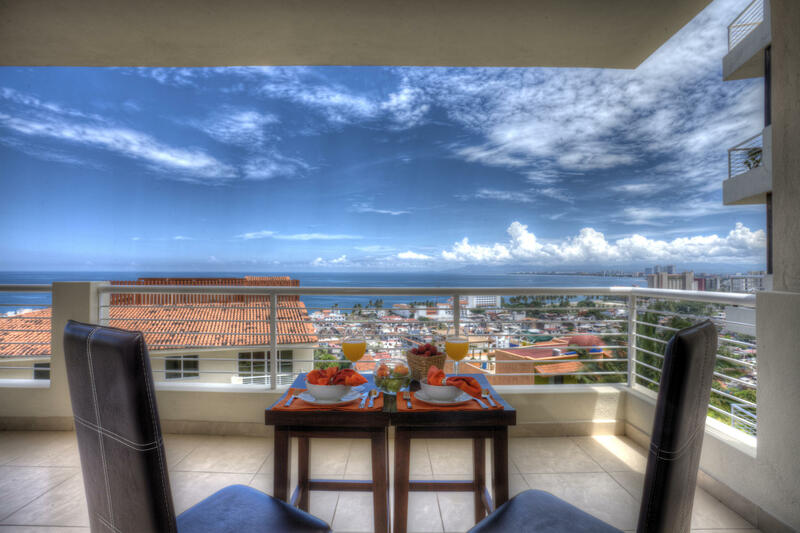 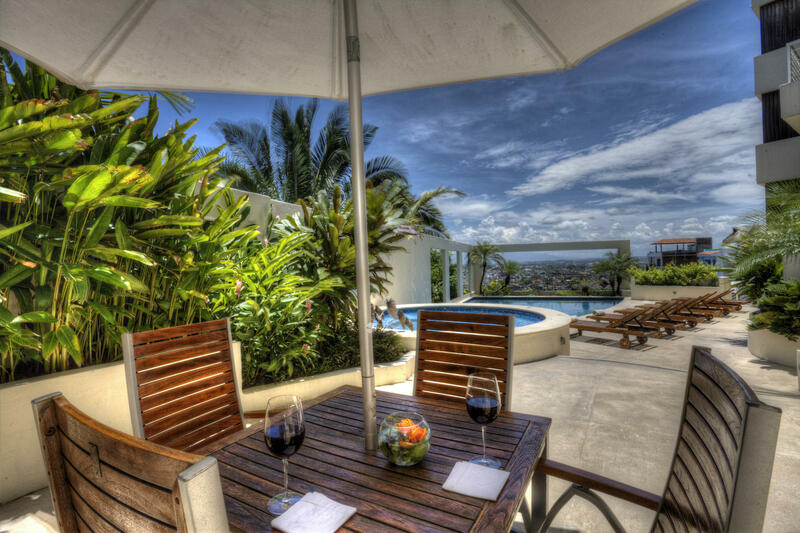 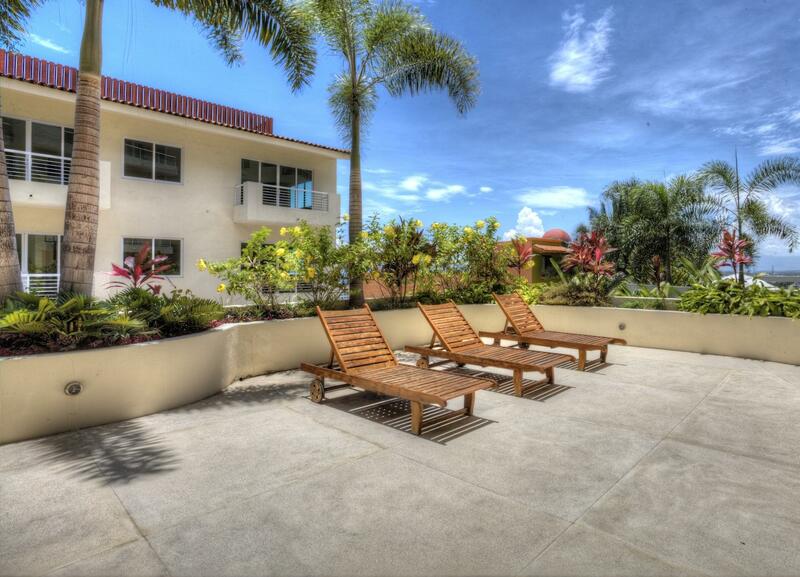 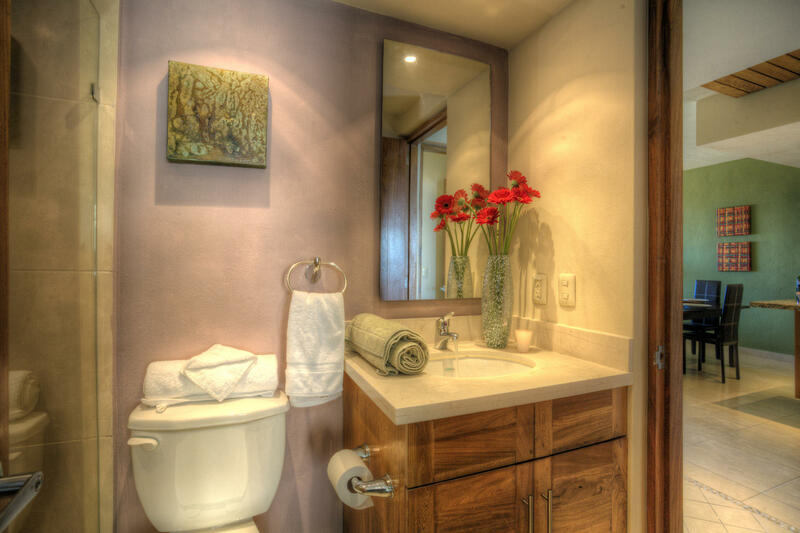 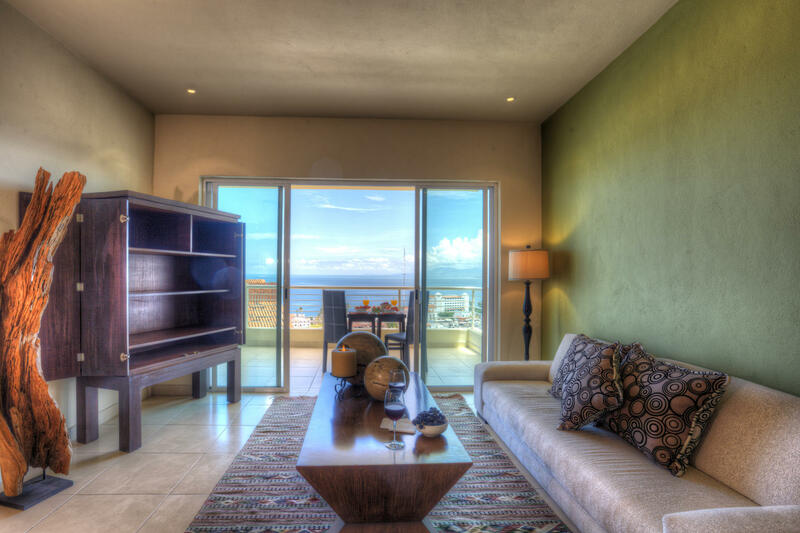 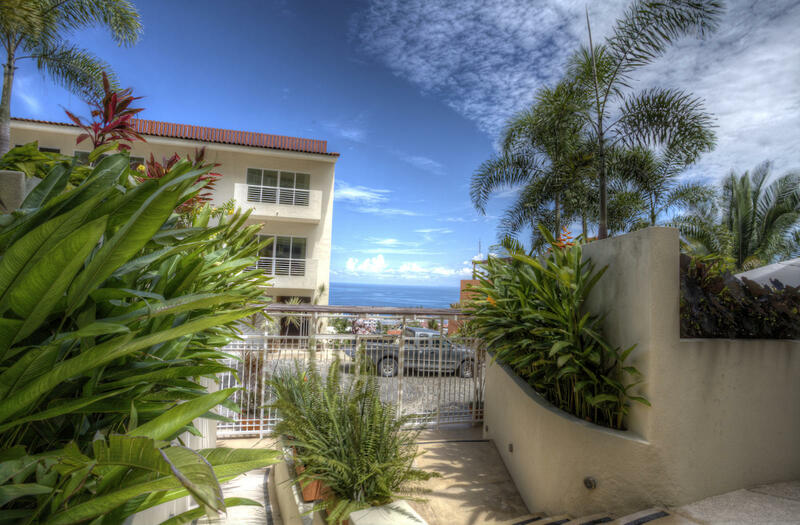 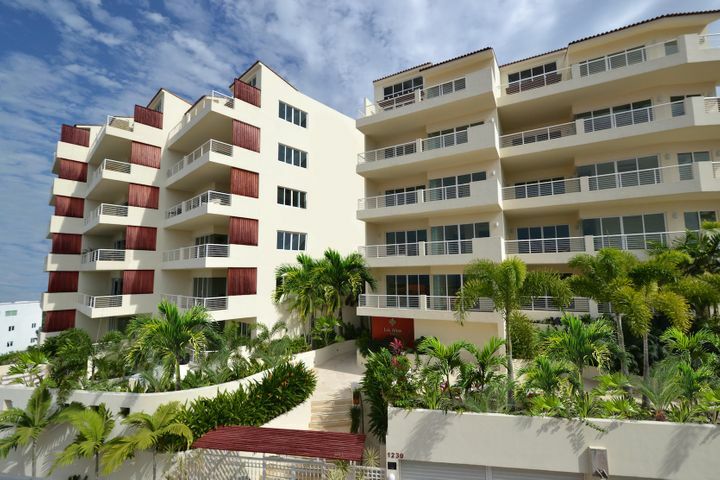 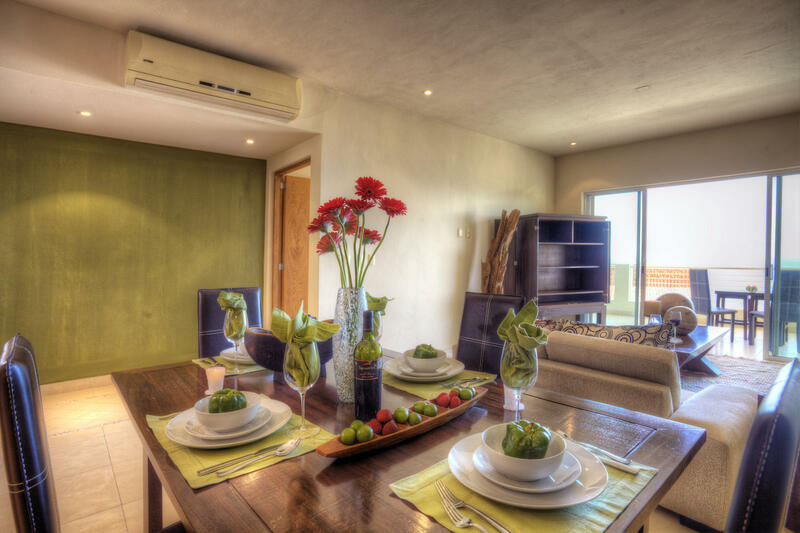 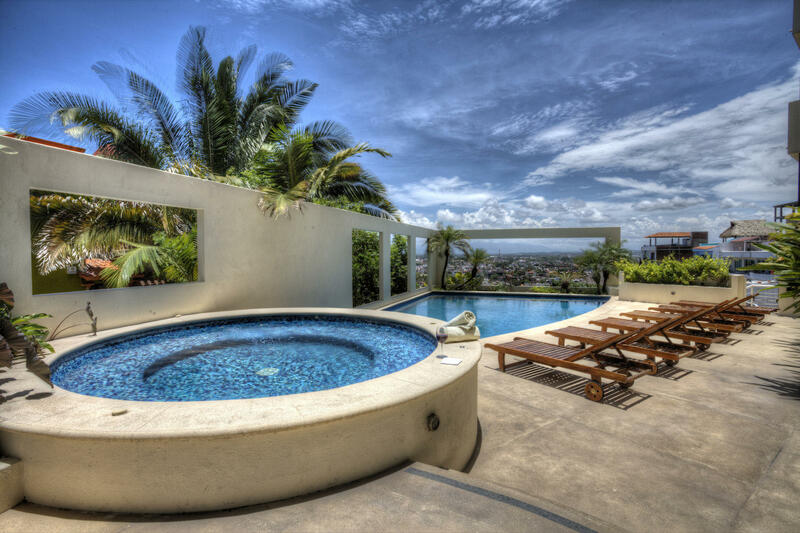 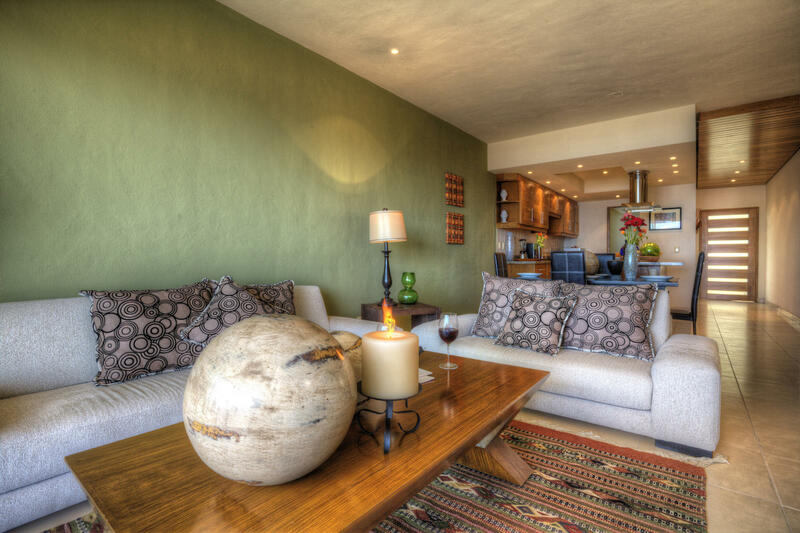 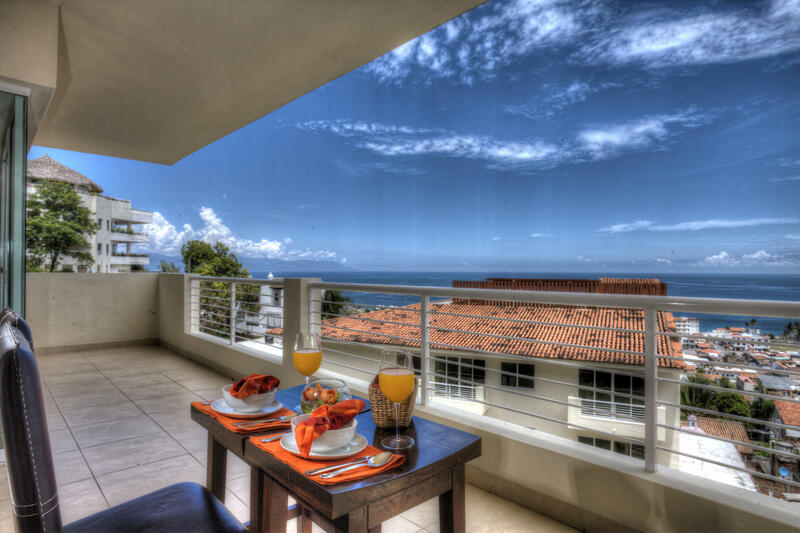 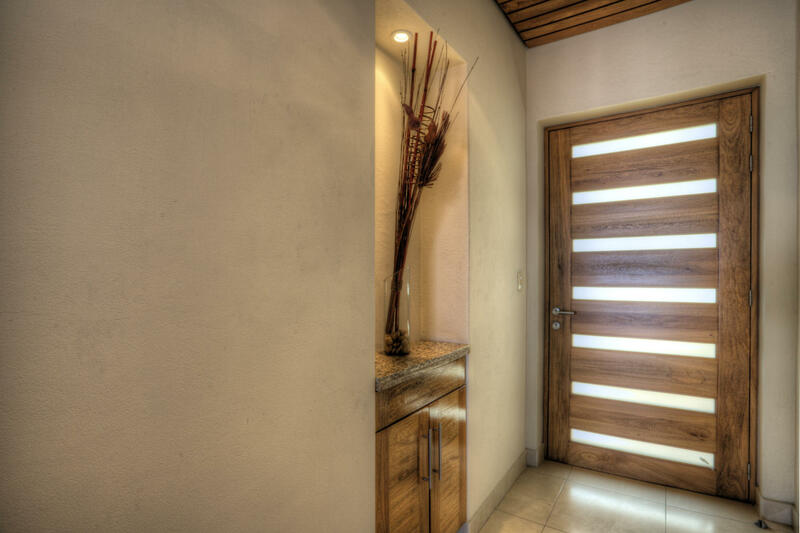 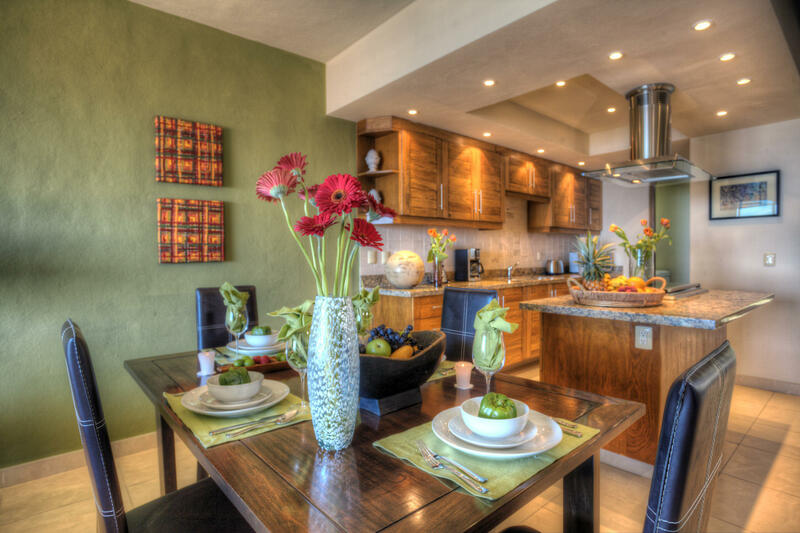 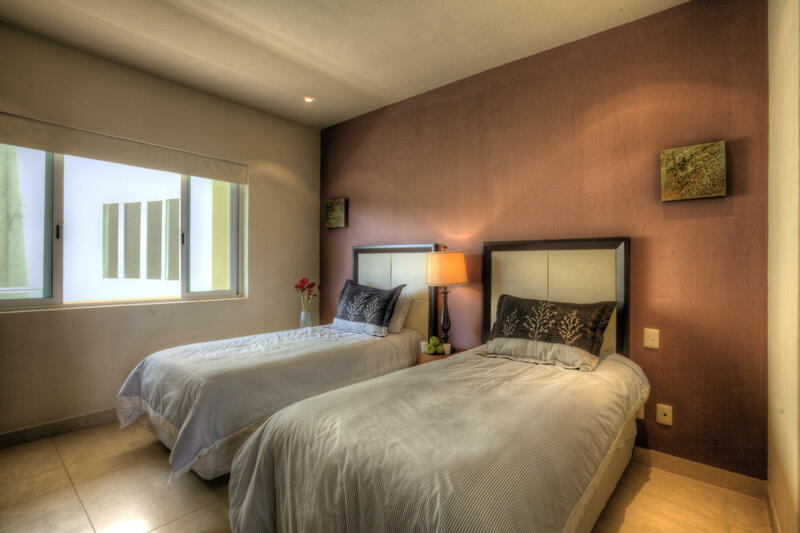 Los Altos Villas Condominiums are perched on the hillside overlooking downtown Puerto Vallarta and is comprised of 40 luxury residences ranging from 2 bedroom units to 2 bedrooms + den. 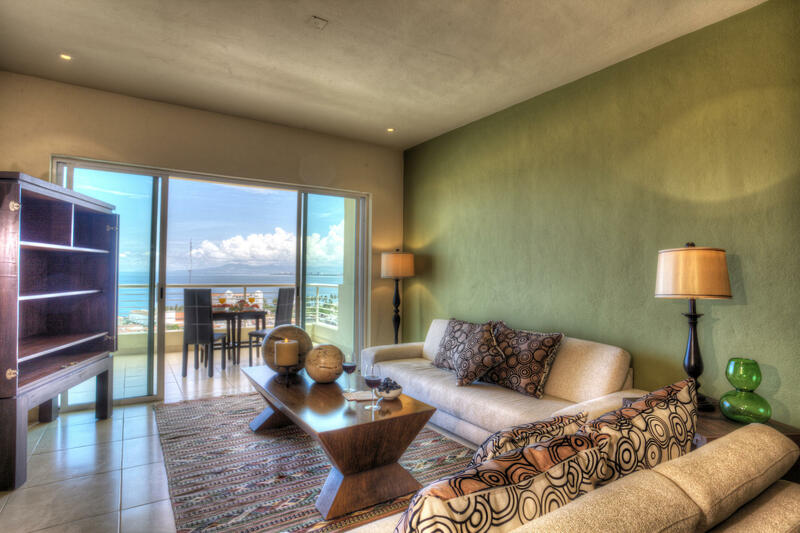 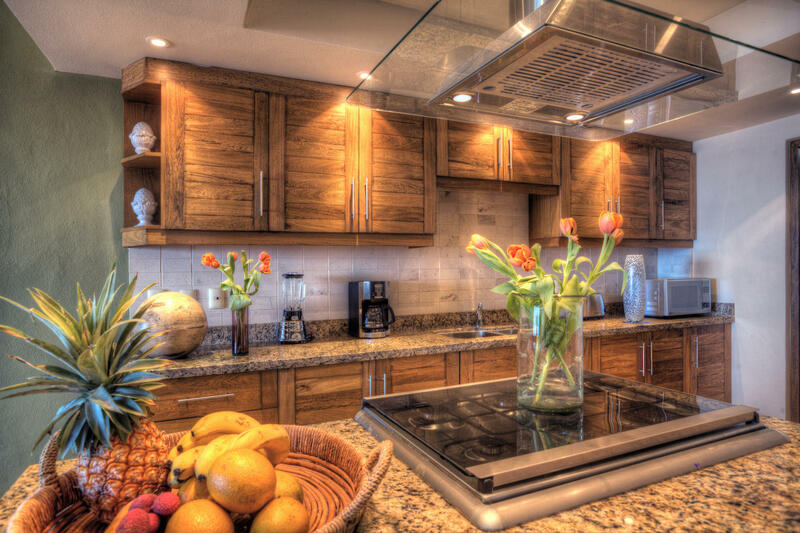 Every condominium includes granite countertops, tropical hard wood cabinetry, and floor to ceiling windows. 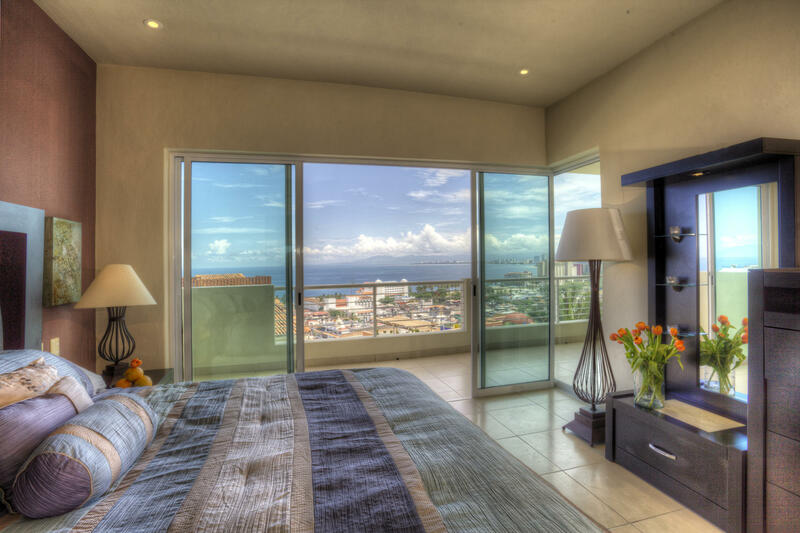 This well innovative development offer beautiful city, ocean, and mountain views. 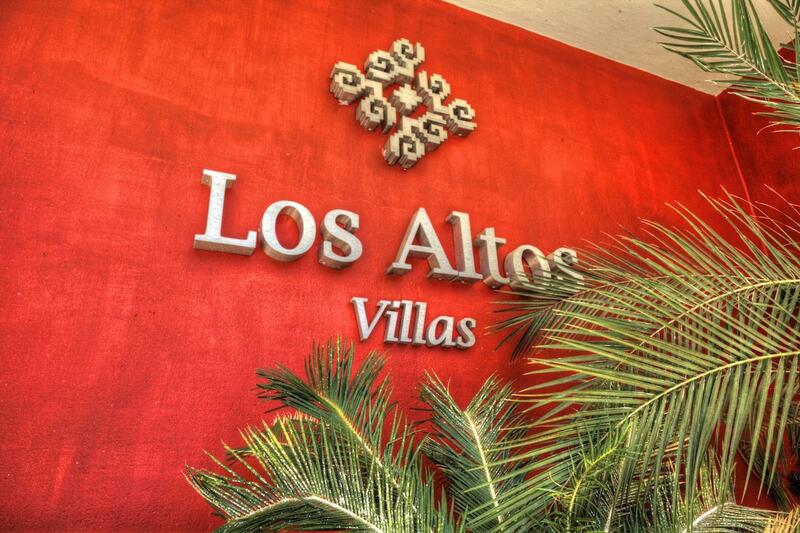 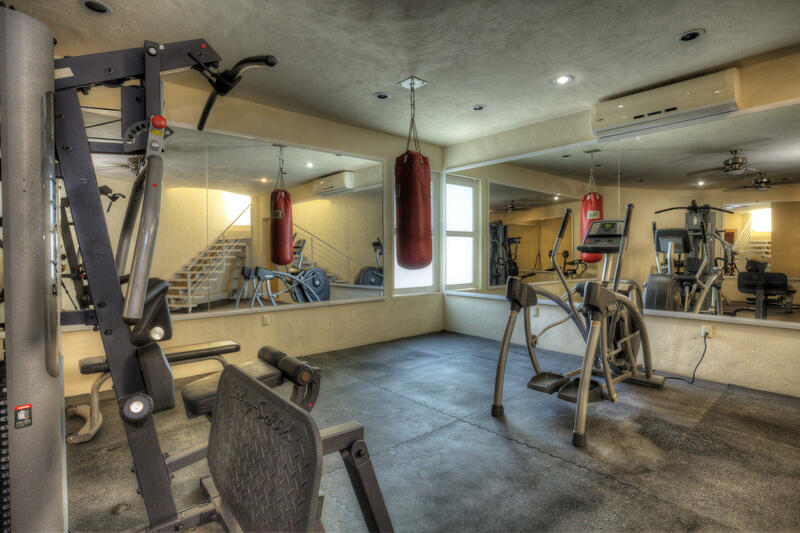 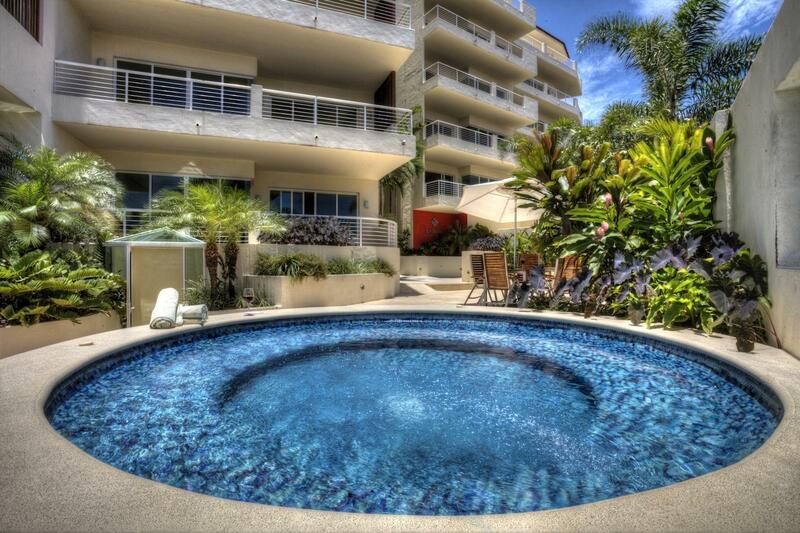 An affordable luxury retreat Los Altos offers an oversize pool, underground parking & elevator access to all floors. 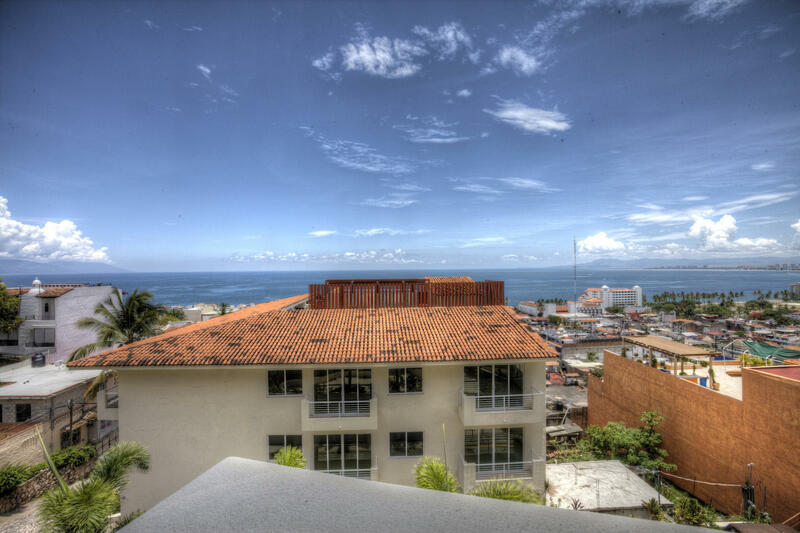 Being this close to the beach and a short walk from the Malecon allows Los Altos to offer the discerning buyer everything that Vallarta has to offer with a lifestyle that many only dream of.